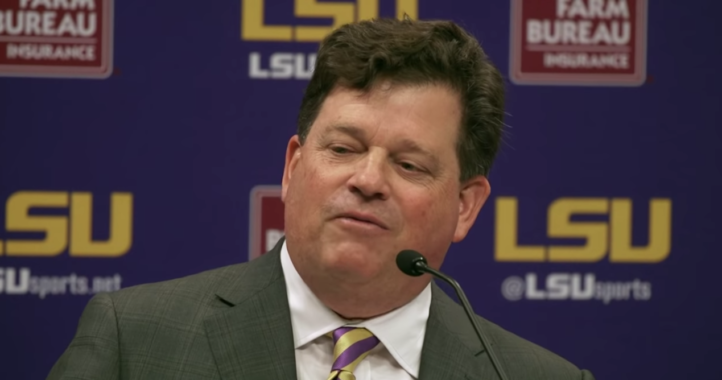 The LSU Tigers were a popular pick to lose early in the NCAA Tournament. 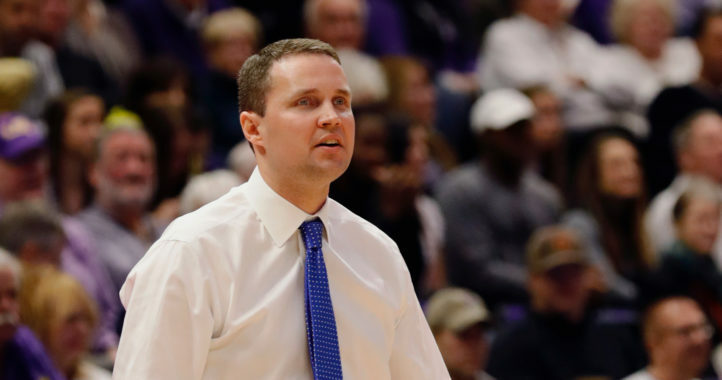 Many had the Tigers, who are embroiled in a controversy surrounding coach Will Wade and the FBI, losing to No. 14 seed Yale in the first round. Many others had the Tigers falling to Maryland (or Belmont or Temple) in Round 2, but that wasn’t to be either. 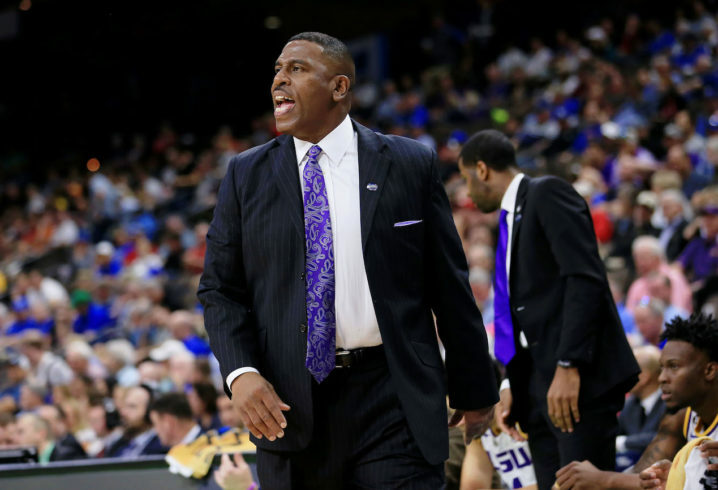 Instead, a tough, resilient LSU squad ended up winning 69-67 over Maryland on Saturday thanks to a clutch last-second layup by Tremont Waters.